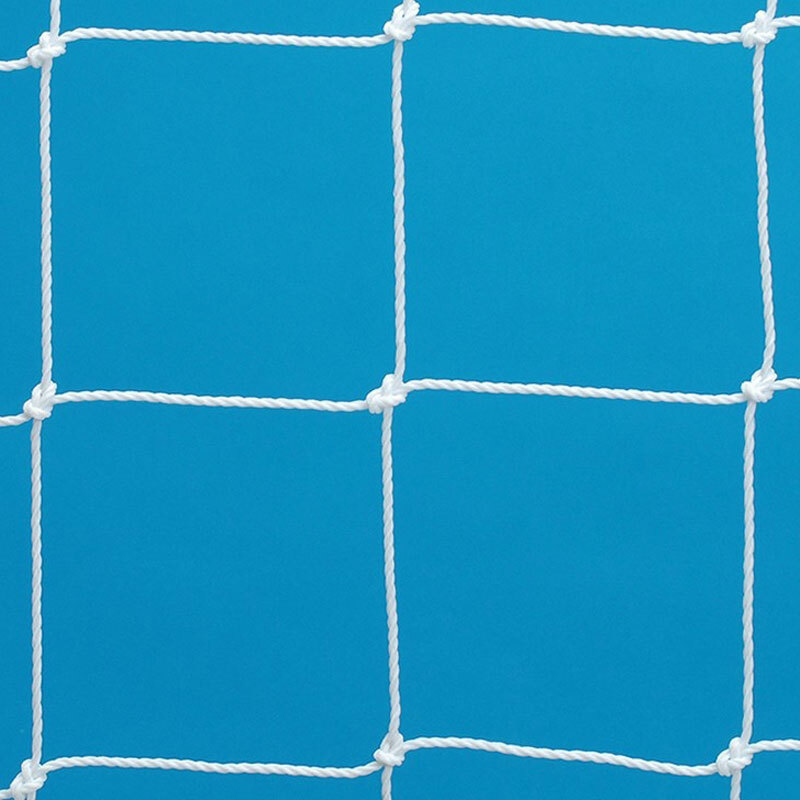 The Harrod Sport ® Box Profile Football Nets 21ft x 7ft are designed for use with freestanding net supports. 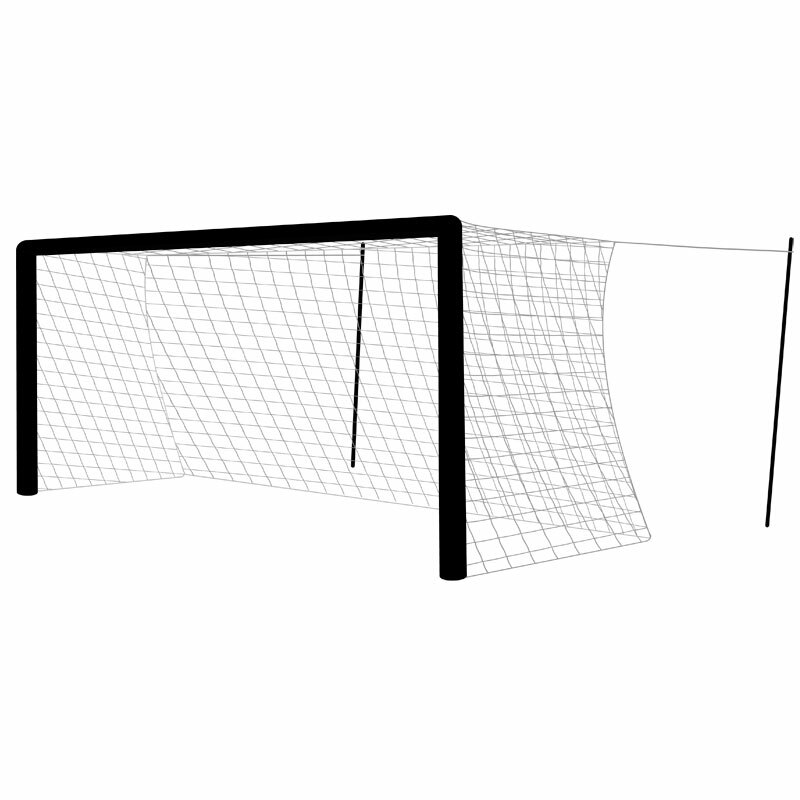 Nets are designed to fit goals measuring 6.4m x 2.13m (21ft x 7ft). Manufactured from thick 3.0mm polyethylene cord. 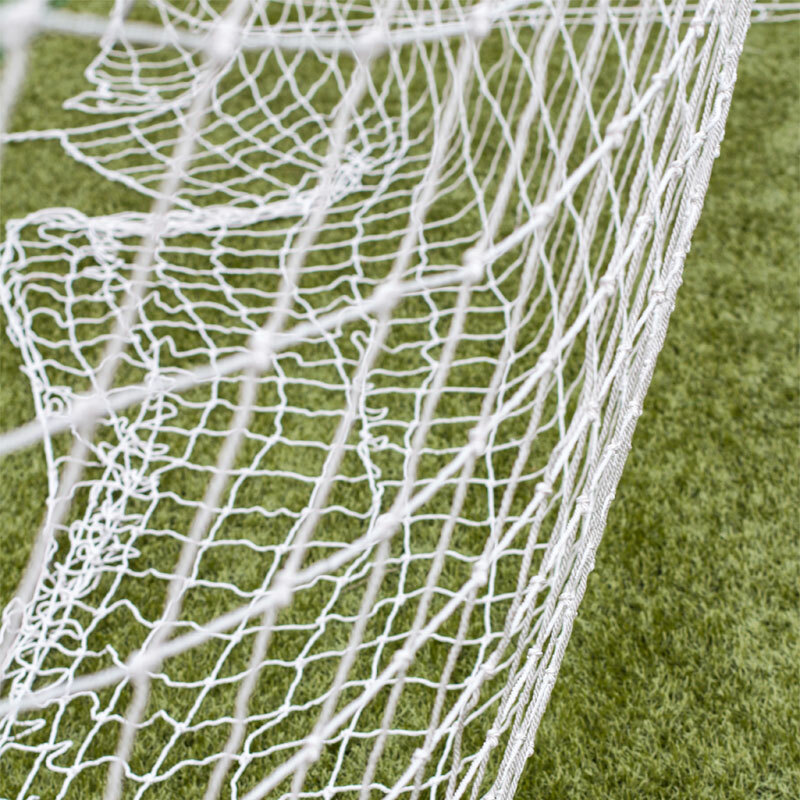 Box Profile Nets - Designed for use with freehanging net supports. 6.4m x 2.13m (21ft x 7ft). - 1.8m Top - 1.8m Base (from the goaline). 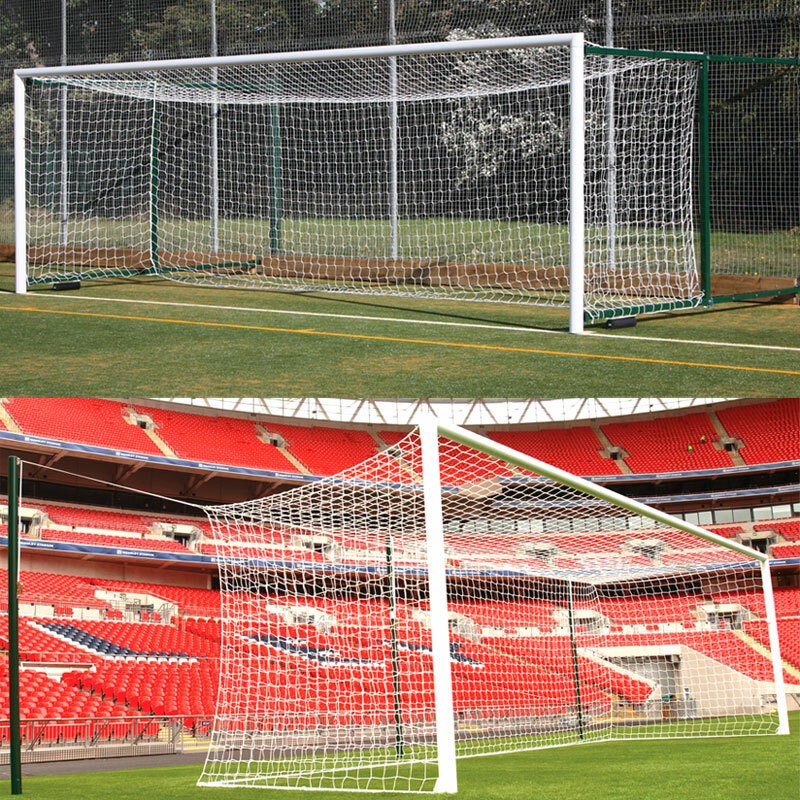 Harrod Sport ® 3G Socketed Stadium Football Posts.